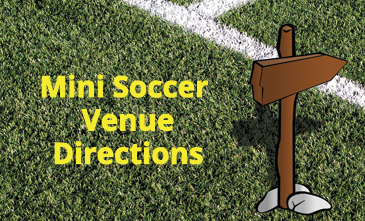 Mini-Soccer games are played at various locations throughout Belfast, Lisburn and Castlereagh. Here are driving directions from Carryduff so you don’t get lost! Click on ‘More Options’ on each map to open it full screen. If you have any queries or need a venue added, please add a comment to the bottom of this page. Travel Time from Carryduff – allow 20-25 minutes. It is not in Hillsborough! – It is just outside Lisburn. Head out of Carryduff past the Lough Moss Centre on the Comber Road. Follow the Saintfield Road A49 into Lisburn. Follow Saintfield Road onto Sloan Street – go past the Texaco station on your right. Take a left at the next junction to take you onto Longstone Street which becomes Moira Road. Follow the Moira Road out of Lisburn for between 1-2 miles. Look for Knockmore Business Centre on the right hand side and park in the car park. Enter the Football factory via a single entrance door on the left hand side of Knockmore Business Centre (The Plumb Center) at the rear. Inside there are 3 pitches – report to the team coach when you get in. Travel Time from Carryduff – allow 15-20 minutes. From Carryduff, head down the Saintfield Road towards Belfast. Take a right at the traffic lights to go up the Cairnshill Road. At the roundabout at the top, continue onto Manse Road. After a mile take a left onto Church Road and go down the hill to the traffic lights at the bottom. Cross the Ballygowan Road onto the Glen Road. On the Glen Road, take a right onto the Lower Braniel Road. After ¾ of a mile on Lower Braniel Road take a left onto Woodview Drive. The Braniel Mini Pitch is on your left. If the car park is full, you can park on the street. Travel Time from Carryduff – allow 10-12 minutes. From Carryduff, head down Saintfield Road towards Belfast. Turn Left onto Purdysburn Road and follow the road down the hill. Just before the Traffic lights at the bottom of the road, take a right onto Newtownbreda Road. Parking may be limited, you can park on the side of the road or try to get a space in the car park. The Hydebank pitches are on the left. There are usually lots of games taking place – the younger games normally take place on the side farthest from Newtownbreda Road. GPS Coordinates: 54.548285, -5.925878 (N 54 32.897, W 5 55.553). Travel Time from Carryduff – allow 10-15 minutes. From Carryduff, head down Saintfield Road towards Belfast, past Forestside. Enter Aquinas Grammar School grounds. GPS Coordinates: 54.574446,-5.9130545 (N 54 34.467, W 5 54.783). From Carryduff head out of Carryduff past the Lough Moss Centre on the Comber Road. Turn into Lisburn Omniplex on your left. Follow the road round the back where you will see the 3G Pitches. GPS Coordinates: 54.5059814,-6.0510548 (N 54 30.359, W 6 3.063). This is on the road to Castlereagh Hills golf club (Gilnahirk). At the roundabout at the top, continue onto Manse Road until the end of the road. Turn left onto the Ballygowan Road and then a quick right to go onto the Upper Braniel Road. The entrance is on the right just under half a mile on this road. Once parked, make your way to the grass pitches are on the left hand side. GPS Coordinates: 54.567818,-5.854812 (N 54 34.069, W 5 51.289). Continue for approx 3 miles. Just before a set of traffic lights you should take a filter lane to the right to enter the Ballbeen Estate. See here for Google streetview of Junction. Continue on Craigleith Drive and take a right into Rosneath Gardens. Go to the end of Rosneath Gardens and you will see the Ballyoran Centre. 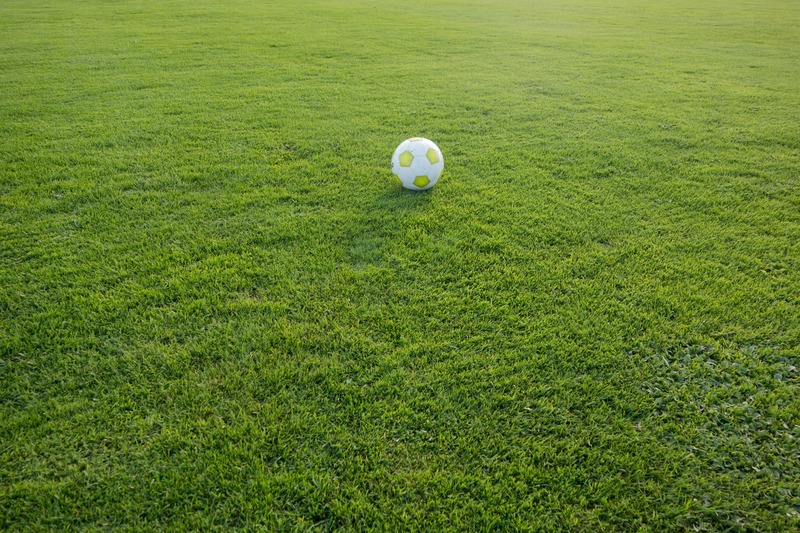 The 3G pitch is not visible from the road – you need to go inside to gain access to the 3G at the rear. Continue on the outer ring until Shws Bridge. Travel Time from Carryduff – allow 8-10 minutes. From Carryduff, take the Comber Road B178 for 2.4 miles. Turn Left onto Church Road to enter Moneyreagh. Continue up the hill for less than half a mile. Enter using the gates of the primary school on the right.. The community centre is to the rear of the school and is not visible from the road.